I started Window Cleaning in 1998 to provide extra income on my weekends off from school . 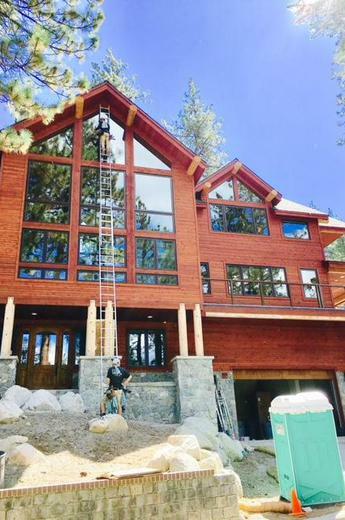 It soon became obvious to me that there is a great demand for QUALITY window cleaning in Bay area.I am excited about the opportunity to expand Bling! 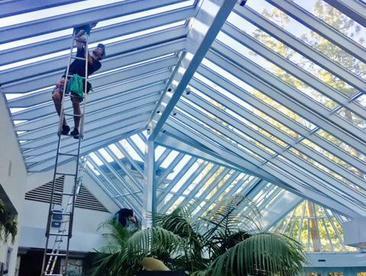 Services Window Cleaning into one of the best window cleaning companies from Alameda County to Contra Costa County with Skyline Window cleaning. As a family man and a professional, I am committed to building a great company with an outstanding reputation.I enjoy interacting with customers and vow to provide honest and dependable service to you. I offer competitive rates and several discounts. 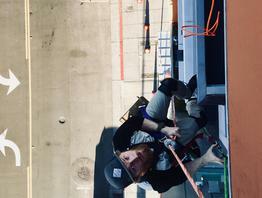 I truly believe that once you try Skyline Window Cleaning, and Bling! services you will be a life long customer..